Thanksgiving is a busy time for a lot of us. All of that cooking, cleaning, eating and catching up with friends and family members. Sometimes it’s easy to get distracted, leaving you or your home at risk for a potential accident. An emergency on Thanksgiving is the last thing you want to deal with. 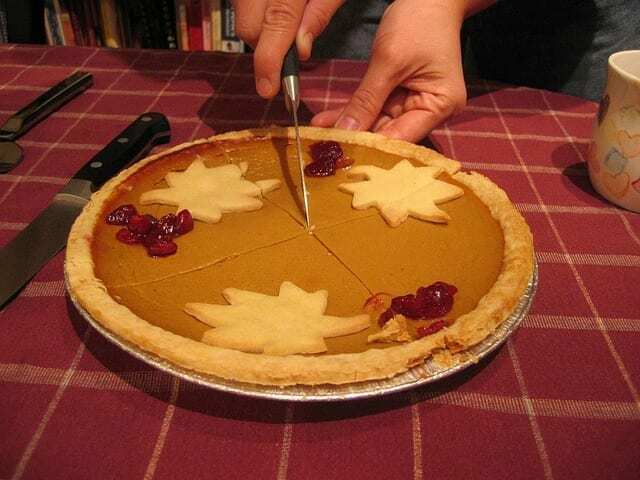 Fortunately, there are some fairly simple things you can do to avoid a Thanksgiving disaster! Follow this Thanksgiving safety checklist designed to save your holiday! Never fry a turkey indoors, this includes sheds or garages. 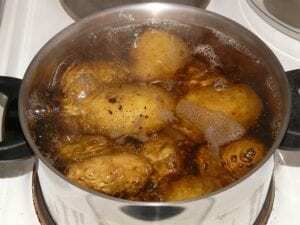 Make sure that your frying in a wide open space away from your home. Never fry a turkey on a wood surface. Make sure that all of your smoke detectors have fresh batteries and are working properly. Keep a fire extinguisher on hand, the average number of cooking fir es nearly doubles on Thanksgiving day. Don’t leave the kitchen unattended when the stove and/or oven is on. Make sure your turkey is completely thawed and dried before you attempt to fry it. If ice or water hits the oil, it could cause a large splash which could cause a fire or even an explosion. Don’t wear loose fitting clothing when cooking. Keep your stove top clear of all flammable materials. Keep a heavy duty lid handy to smother any small flames that might flare up on your stove. 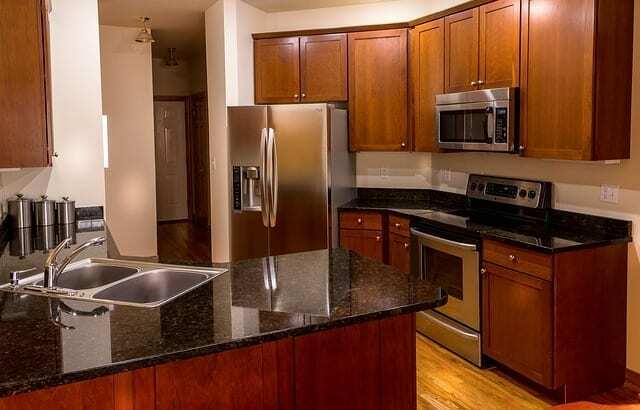 Continually clean all cooking surfaces. Use separate utensils and cookware when preparing meat and/or poultry. Never thaw a turkey on the counter. Keep raw meat and poultry away from all other food. When thawing a turkey, place it in a pan to prevent the juices from contaminating other foods or surfaces. 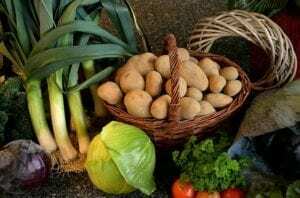 Wash all fruits and vegetables before using them. There are only three ways to safely thaw a turkey: refrigerator, the cold water method, and the microwave. -The amount of time it takes to thaw a turkey in the fridge depends on its size. It’s suggested that you need one day to thaw a turkey for every 4 to 5 pounds. For example, a 12-pound turkey will need about three days to thaw. – If you didn’t allow yourself enough time to thaw your turkey in the fridge, you can use the cold water method. Place your turkey in a leak-proof bag and submerge the whole thing in water. Estimate that you’ll need 30 minutes or so for every pound. Remember safety first, change the water every half hour. 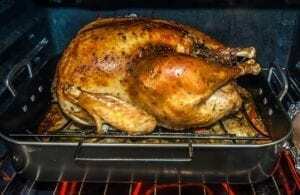 -If you happen to have a smaller turkey, you can use the microwave as your thawing method. The label on the turkey should tell you if a microwave will work. Do not post your travel plans on any social media platforms. Make sure that all of your windows and doors are securely locked before leaving town. 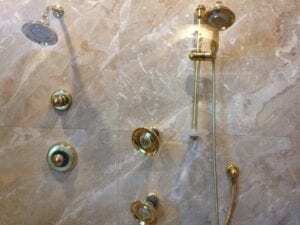 Do not leave your washer or dryer running while you’re gone. 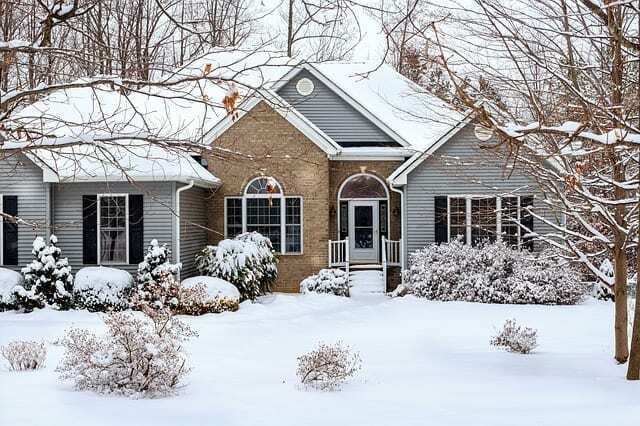 Winter in the Midwest can be brutal and unfortunately your home tends to be vulnerable to the extreme cold and winter weather. Winterizing your home now is the best way to help ensure that you’re not left out in the cold this winter! Odds are you’re about done watering your lawn or hand washing your car for the season. 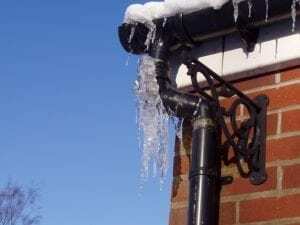 To prevent freezing this winter make sure that you disconnect and drain all of your outdoor hoses. Remember to lock your windows tight! Locking your windows makes their seals tighter. Have your pipes checked by a professional. Before the real winter weather gets here, you’ll want to have a plumber inspect your pipes for holes, cracks, insulation problems and other issues that could cause your pipes to freeze. To prevent serious plumbing issues this winter call us at 1.888.9TIGER4 to have your pipes professionally insulated. Clear your gutters of leaves a debris. Cleaning gutters is no ones favorite chore. However if your gutters become clogged then water will run over the sides and straight down around the foundation of your home. This may lead to erosion around your foundation and moisture can get inside your house. Insulate older basement windows during winter months. Doing so will help keep warm air from escaping through your basement. Saving you some real money on your heating bill. Hanging heavy curtains over your windows is another great way to cut the cost of your energy bill this winter. Replace your furnace filter! A new clean furnace filter will ensure that your furnace doesn’t have to work as hard to warm your home, saving you even more money on your power bill this season. Stock up on salt, ice melts, shovels and other winter items now. 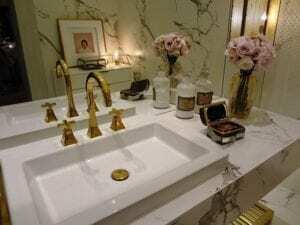 These items have a bad habit of selling out when you need them most! To have any of your winterizing concerns addressed by one of our Plumbing Experts, Heating and Cooling Technicians and/or Electricians call 1.888.9TIGER4 today or feel free to check us out online at TrustTiger.com. Be sure to check out Tiger Plumbing, Heating, Air Conditioning and Electrical Services on Facebook, Twitter, Pinterest, LinkedIn, GooglePlus and Instagram for more valuable winterizing information. 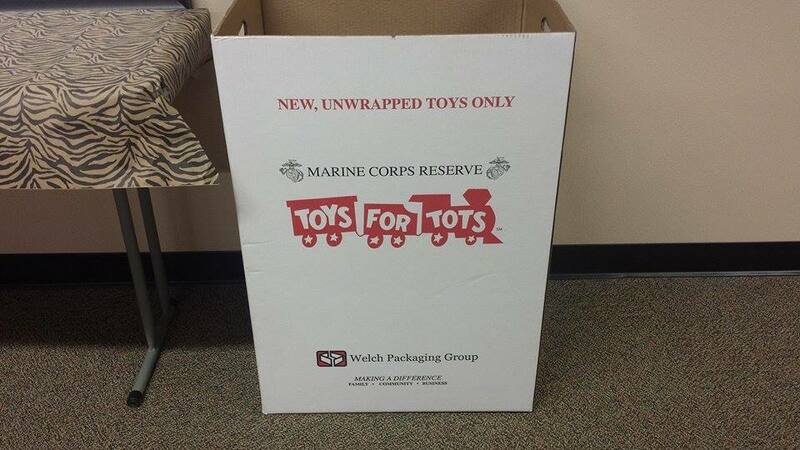 This holiday season Tiger Plumbing, Heating, Air Conditioning & Electrical Services will be collecting NEW unwrapped toys for our local Toys for Tots chapter. 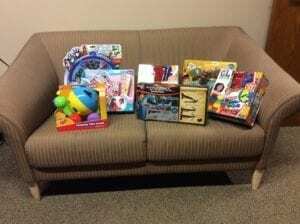 The toys we collect will be donated to needy children in the Metro East St. Louis area. 1. Brand NEW unwrapped toys for kids of all ages. 3. Books for Kids of All Ages. 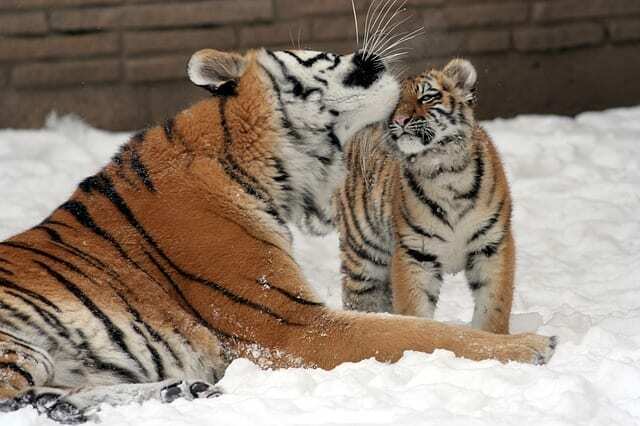 For more information on how to donate or to have any other questions answered please call 1.888.9TIGER4 or feel free to check us out online at TrustTiger.com.